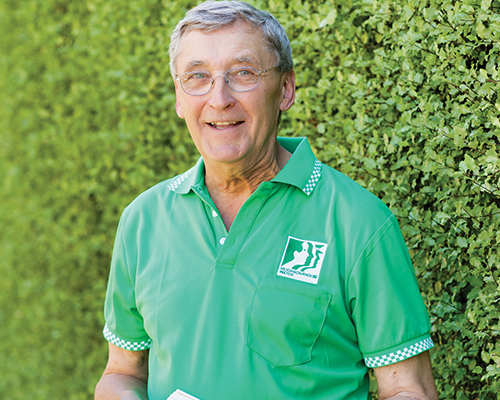 John Lagzdins never realised that delivering the Boroondara Neighbourhood Watch newsletter would one day see him sit as the committee’s chairperson. Nor did he expect it would lead to becoming an active volunteer in five other local community organisations. For almost 20 years, John has given back to his community through a variety of roles, which have improved community safety, encouraged greater participation in physical activity and supported those experiencing addiction. At our International Volunteer Day event in December 2018, we were proud to announce John as our 2019 Boroondara Volunteer of the Year. While John’s volunteer efforts boast an impressive record, the dedicated volunteer is modest about his achievements. Although John has retired from his 40 year-long career, his calendar, described as a “massive scribble”, shows he isn’t slowing down anytime soon. The 72 year-old is thankful to the community that brought him up, and believes that volunteering is an expression of gratitude to those who played a role in raising him. For John, the award has meant more than personal recognition for his efforts in the community. Are you inspired by John’s efforts? Explore volunteer opportunities in your area by connecting with the Boroondara Volunteer Resource Centre online or calling 9278 4550. If you are interested in offering your professional skills and experience, sign up to the Boroondara Volunteer Skills Bank, call 9278 4550 or come along to the Boroondara Volunteer Expo. Looking for a volunteer opportunity? Let us help you find your match! Our Volunteer Skills Bank connects you to local volunteer opportunities where your professional skills can benefit a local community organisation. Since the launch of the Volunteer Skills Bank in 2017, over 300 professionals have signed up to offer their skills. 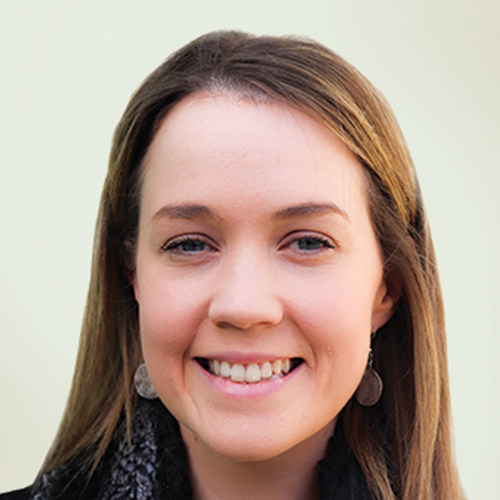 Emma Rigby offered her community development and grant writing skills to assist Kew Home of the Chinese, to develop an application for a community grant. Emma said she wanted to volunteer her time and skills to benefit the community, but she wasn’t interested in ‘traditional’ volunteer roles. “What drew me to this volunteer opportunity was that I could utilise my skills from studying a Masters of International Business at university and gain practical experience,” said Emma.